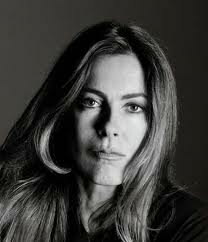 Kathryn Bigelow has been planning to direct a film revolving around the assassination of Osama bin Laden by SEAL Team 6, an incident which occurred a few months back on May 1st and 2nd, 2011. The film has been announced to be heading for a release date of October 12th, 2012 and has attached to star, Joel Edgerton. Comments for Kathryn Bigelow’s SEAL Team 6 Film Release Date Planned are now closed.